When most property owners here in New England hear the word “insulation,” they think of the pink stuff that lines their walls. (That’s fiberglass batt insulation, by the way.) But did you know there’s another type of insulation out there that may be a better fit for your property? We’re talking about cellulose insulation — a common type of insulation that is both highly effective and environmentally friendly. Even if your property is already insulated, there’s a chance it could benefit from an insulation upgrade using cellulose insulation. 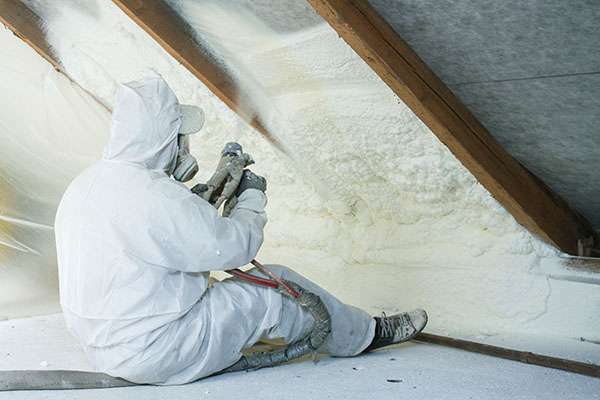 Cellulose insulation has been used for decades to insulate buildings for warmth. 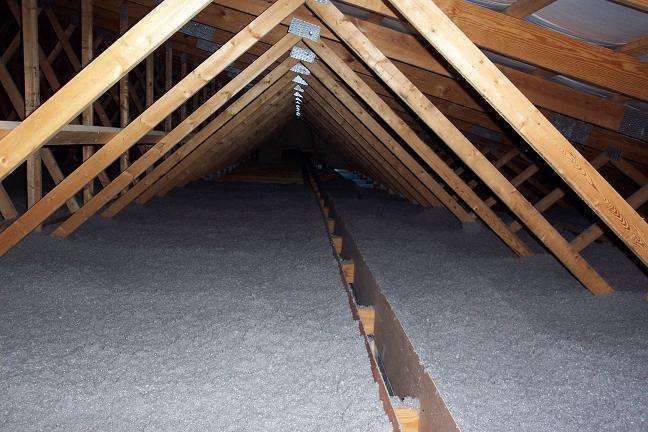 Since Cellulose Insulation is created from a mixture of recycled paper products and binding agents to bring it together, cellulose is considered a “green” product. Also, it has been specially treated for fire resistance. It is great at conserving warmth, keeping away unwanted pests, while still being a product for the more budget conscious. Because it comes in loose particle form, it can be blown to fill any space, including nooks and crannies. This makes it great for walls and ceilings in new and existing properties alike. What Type of Insulation Is Best for My Home? Here are a few of the unique benefits cellulose can provide for you and your family. 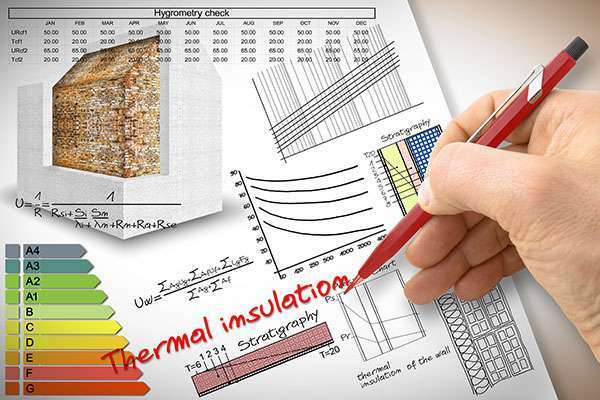 The thermal resistance, or effectiveness, of insulation is measured by R-value. Cellulose has an R-value of 3.5 to 4.0 per inch of thickness, making it a great insulator. 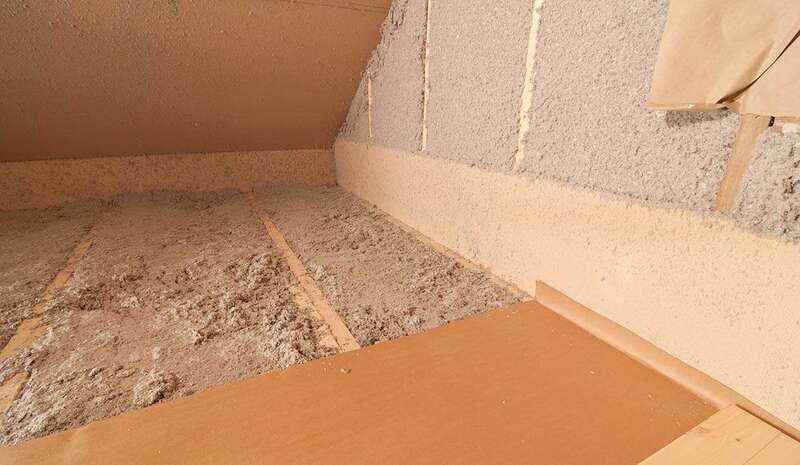 Cellulose is especially effective for areas with small holes and crevices because it is blown into cavities as small particles, leaving little room for air leaks. Compared to the many other types of insulation products that you can get, cellulose insulation tends to be up to 25% more inexpensive compared to other standard insulations on the market today. It has the power to regulate indoor temperatures, enhance indoor comfort, and lower your utility bills all year long. Cellulose is especially popular because it offers these benefits and more, all at an affordable price. Cellulose doesn’t settle over time. This means you don’t have to worry about it losing efficiency as time passes. Cellulose also doesn’t promote fungus growth, meaning it will not develop rot, mold, or mildew. Because cellulose is treated with household-safe boric acid, borax, or aluminum sulfate, it is resistant to fire (and pests!) Cellulose insulation not only keeps your property warmer, but it also makes it healthier by being resistant to mold and by keeping animals and insects out of your house. 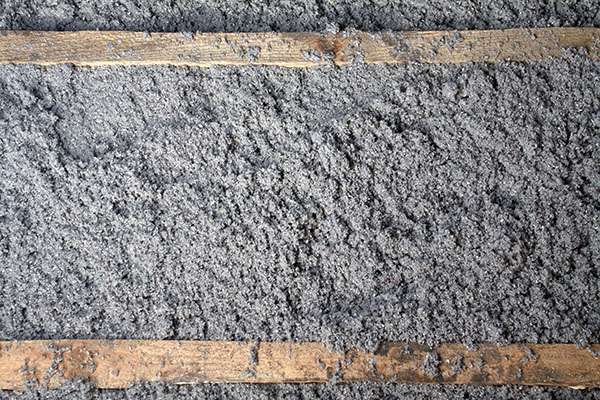 Cellulose insulation is made from recycled newspaper (and in some cases recycled denim), making it an eco-friendly insulation material. It typically contains about 85% post-consumer content. While all insulation is considered “green”, because they keep properties warmer and lose less energy, cellulose insulation is the greenest of them all. So if you’re looking to be warm, and green, cellulose insulation has you covered in both areas. Of course, when installed correctly, you can expect cellulose insulation to provide major energy savings. Cellulose insulation effectively regulates indoor temperatures, meaning you won’t need to run your heating and cooling systems as often. You’ll see the savings on your monthly utility bills! 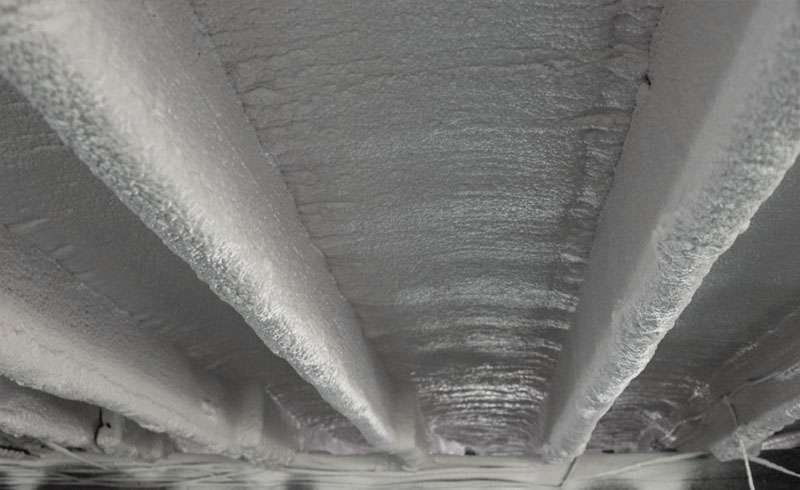 Whether you insulate your ceiling, garage, warehouse, walls, or anywhere else that is leaking heat, cellulose does a great job in keeping your property warm. Many of our business owners who have fully insulated their properties have saved as much as 50% off of their winter heating costs and got their money back in savings within 2 or 3 years. 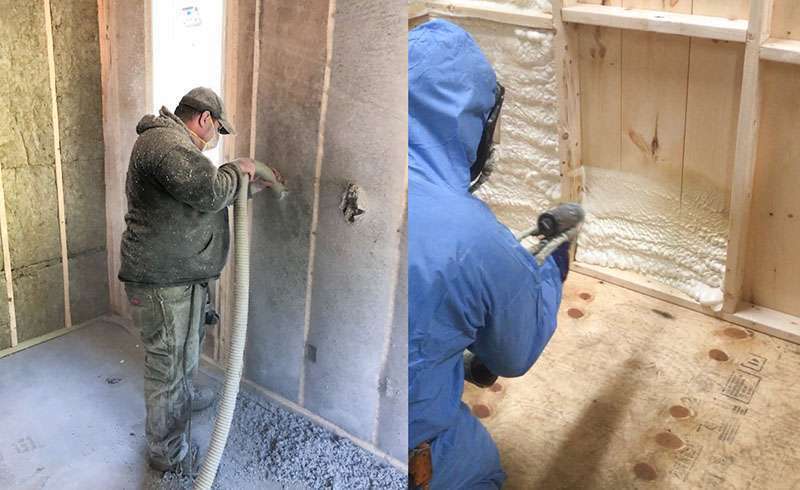 If you’re looking for professional cellulose insulation installation services in Massachusetts, New Hampshire, or Maine, trust the experts at Colonial Insulation and Fireproofing. We provide superior insulation solutions to property owners throughout New England to keep you warmer in the winter and cooler in the summer.